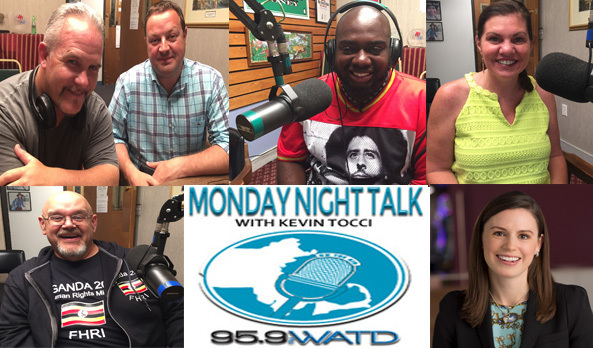 Here is the newest Monday Night Talk radio show podcast from August 6, 2018 featuring Elizabeth Cronan from the American Gaming Association; State Representative candidate Kathy LaNatra and Casey Sherman & Dave Wedge, authors of the new book, "12: The Inside Story of Tom Brady's Fight for Redeption," Chris DiOrio, who is embarking on a human rights mission to Uganda in October and Noube Rateau discusses his newest documentary, "Protect, Serve & Care." 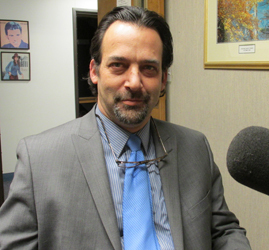 Attorney Adam Bond is a guest during this segment of Monday Night Talk! Adam discusses the latest developments in a lawsuit brought by Taunton residents, as a federal judge sets a trial date in a case aimed at overturning the decision by the U.S. Department of the Interior to take 151 acres in East Taunton into trust for the Mashpee Wampanoag’s First Light Resort & Casino. Do you have an topic for a future show or info on an upcoming community event? Email us at mondaynighttalk@gmail.com or "like" and post a comment on our Facebook page: www.facebook.com/mondaynighttalkon959fmwatd. If you're a fan of the show and enjoy our segments, you can either download your favorite segment from this site or subscribe to our podcasts through iTunes today! © Monday Night Talk with Kevin Tocci - 2016. Unauthorized use and/or duplication of this material without express and written permission from the show host and/or owner is strictly prohibited. 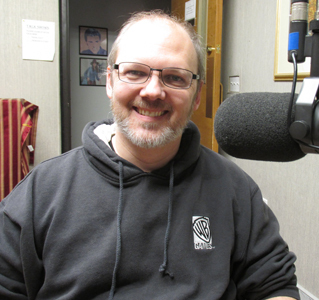 Attorney Adam Bond is a guest during this segment of Monday Night Talk! 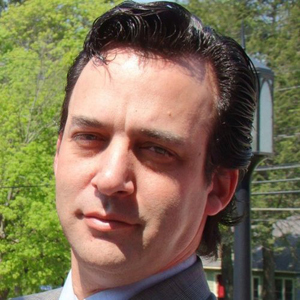 Adam discusses the latest developments with the Mashpee Wampanoag tribe, who are attempting to build a $500 million resort casino in Taunton and are planning a groundbreaking at the proposed site. 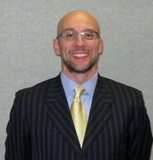 Mr Bond is one of the lead attorneys that recently filed a lawsuit on behalf of 25 plaintiffs against the federal government for allowing land to be taken into trust for the Wampanoags. Do you have an topic for a future show or info on an upcoming community event? Email us at mondaynighttalk@gmail.com or "like" and post a comment on our Facebook page: www.facebook.com/mondaynighttalkon959fmwatd. If you're a fan of the show and enjoy our segments, you can either download your favorite segment from this site or subscribe to our podcasts through iTunes today! © Monday Night Talk with Kevin Tocci - 2016. Unauthorized use and/or duplication of this material without express and written permission from the show host and/or owner is strictly prohibited. 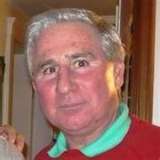 Kerry Byrne, known for his work with the Boston Herald and the owner of the webesit ColdHardFootballFacts.com is a guest on this segment of Monday Night Talk! Kerry starts the conversation by talking about his newest venture, www.fantasyspin.com. The conversation then moves to the story in Al Jazeera America alleging that Peyton Manning used performance-enhancing drugs, the current NFL playoff picture and the New England Patriots injury situation. Do you have an topic for a future show or info on an upcoming community event? Email us at mondaynighttalk@gmail.com or "like" and post a comment on our Facebook page: www.facebook.com/mondaynighttalkon959fmwatd. If you're a fan of the show and enjoy our segments, you can either download your favorite segment from this site or subscribe to our podcasts through iTunes today! © Monday Night Talk with Kevin Tocci - 2015. Unauthorized use and/or duplication of this material without express and written permission from the show host and/or owner is strictly prohibited. 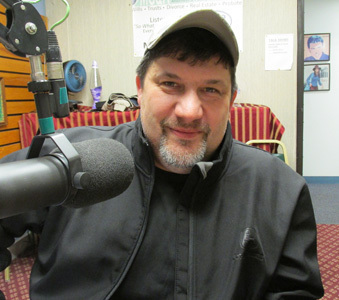 Chris MacMillan, candidate for mayor in Brockton is a guest on Monday Night Talk! 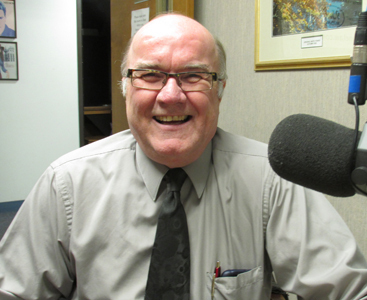 Chris, a former four-term city councilor discusses his run for mayor and some of the issues in the race. 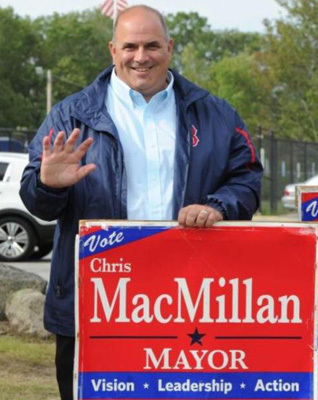 To learn more about his campaign, visit his website www.chrismacmillan.com/. Do you have an topic for a future show or info on an upcoming community event? Email us at mondaynighttalk@gmail.com or "like" and post a comment on our Facebook page: www.facebook.com/mondaynighttalkon959fmwatd. If you're a fan of the show and enjoy our segments, you can either download your favorite segment from this site or subscribe to our podcasts through iTunes today! © Monday Night Talk with Kevin Tocci - 2015. Unauthorized use and/or duplication of this material without express and written permission from the show host and/or owner is strictly prohibited. 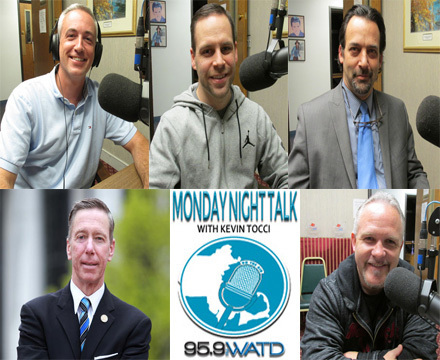 Rush Street Gaming Chief Operating Officer & President David Patent and former Brockton Mayor Jack Yunits are guests on this segment of Monday Night Talk! David and Jack discuss the upcoming vote on a proposed $650 million resort casino project being proposed for the city of Brockton. Do you have an topic for a future show or info on an upcoming community event? Email us at mondaynighttalk@gmail.com or "like" and post a comment on our Facebook page: www.facebook.com/mondaynighttalkon959fmwatd. If you're a fan of the show and enjoy our segments, you can either download your favorite segment from this site or subscribe to our podcasts through iTunes today! © Monday Night Talk with Kevin Tocci - 2015. Unauthorized use and/or duplication of this material without express and written permission from the show host and/or owner is strictly prohibited. 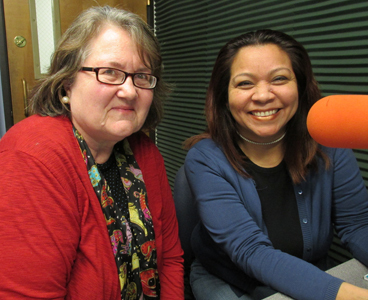 Reverend Jill Wiley (pictured below on left) and Brockton Interfaith Community spokeperson Isabel Lopez (below on right) are guests during this segment of Monday Night Talk! Rev. Wiley and Isabel discuss the issues surrounding a bid to build a resort casino in the city of Brockton. Do you have a topic for a future show or info on an upcoming community event? Email us at mondaynighttalk@gmail.com or "like" and post a comment on our Facebook page: www.facebook.com/mondaynighttalkon959fmwatd. If you're a fan of the show and enjoy our segments, you can either download your favorite segment from this site or subscribe to our podcasts through iTunes today! © Monday Night Talk with Kevin Tocci - 2015. Unauthorized use and/or duplication of this material without express and written permission from the show host and/or owner is strictly prohibited. Game producer Chris Siegel is a special guest on this episode of Monday Night Talk! Chris chats about his strange path to game management as he started out working in television and eventually moved to freelancing and ultimately produced some cool online games like Dungeons and Dragons online and Lord of the Rings! He's now involved with a new project via underworldascendant.com/, as they currently have a kickstarter page www.kickstarter.com/projects/othersidegames/underworld-ascendant that will hopefully bring more fun and adventure to online gaming. Do you have an topic for a future show or info on an upcoming community event? Email us at mondaynighttalk@gmail.com or "like" and post a comment on our Facebook page: www.facebook.com/mondaynighttalkon959fmwatd. If you're a fan of the show and enjoy our segments, you can either download your favorite segment from this site or subscribe to our podcasts through iTunes today! © Monday Night Talk with Kevin Tocci - 2015. Unauthorized use and/or duplication of this material without express and written permission from the show host and/or owner isstrictly prohibited.